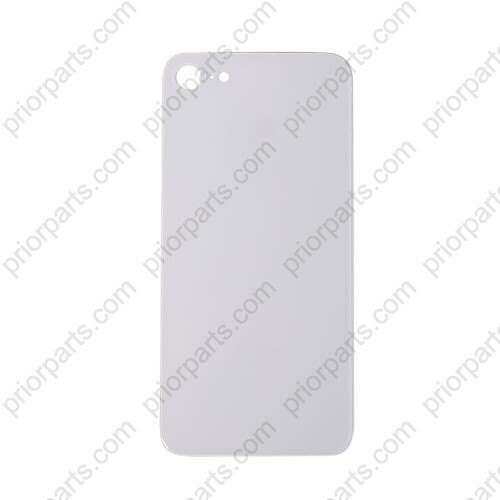 1.For iPhone 8 4.7'' Housing Battery Cover Door Rear Cover Chassis Frame Back Cover Housing Grade A it made of Glass Materials.If your For iPhone 8 back cover is damaged, cracked, or otherwise broken, this is the parts you need, it makes your phone look like new. 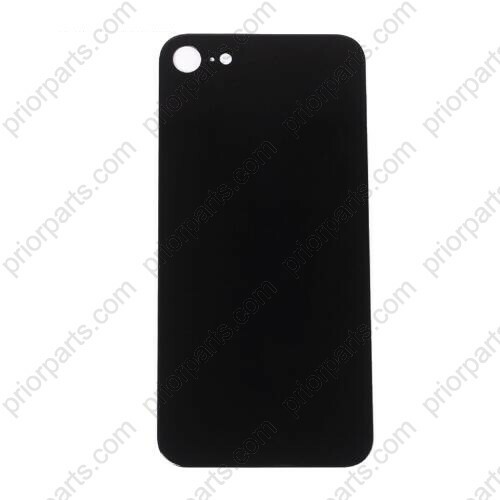 2.High quality and durable character, you can use it safe and secure, it also comes with adhesive.Battery Cover Rear Door Back Housing cover Glass For iPhone 8 4.7'' , You can get a wholesale price from prior factory. 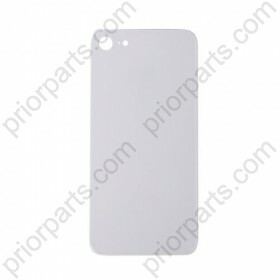 1 pcs sample order is also accepted. 4. We can Supply good service and Solve problem for you, if there is any quality problem or technology question, We are professional than trade company in technology,We can guarantee 365 days for it, and All product should test carefully before shipping to ensure the best quality. 5. 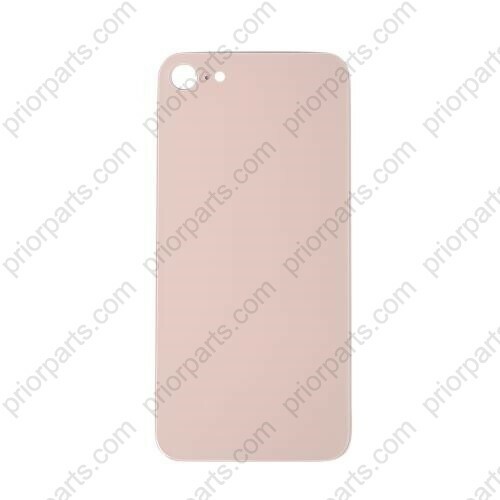 Packing: We pack every For iPhone 8 Housing Battery Cover Door Rear Cover Chassis Frame Back Cover Housing Glass Grade A by anti static bag and bubble bag together, it is very safe to avoid string in the shipping way and ensure the best quality.